We deliver quality, speed and competitive price. You will get extremely clean, neat and consistent cuts. With minimizing your cost in mind, our experts will always use nesting to save material cost and maximize the yields. 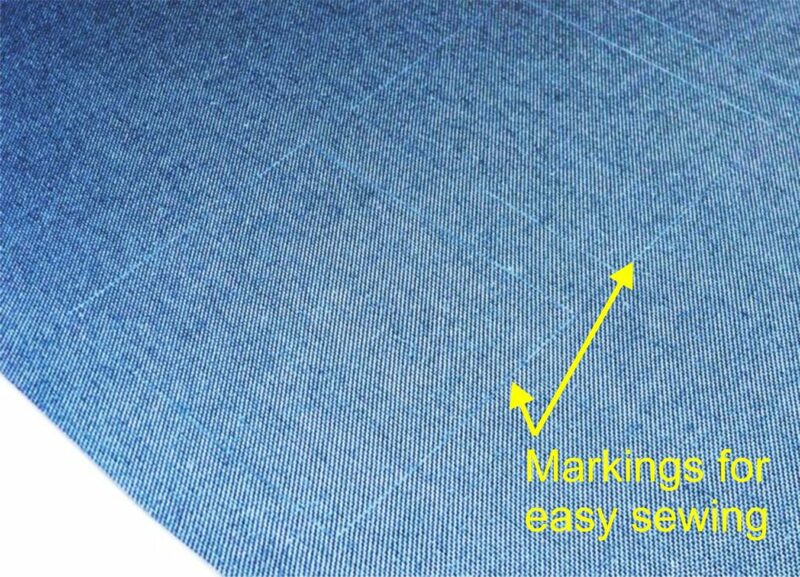 For fabrics, we can etch the markings on some of the fabrics that minimize sewing time and errors. No need for you to hire and pay your own cutting employees. No need for you to buy cutting machines. No maintenance and repairs cost.